When your air conditioning system goes out, don’t let the Burbank heat beat you down. For countless years, our air conditioning repair and installation crews have been providing you with high-quality services at an affordable rate. 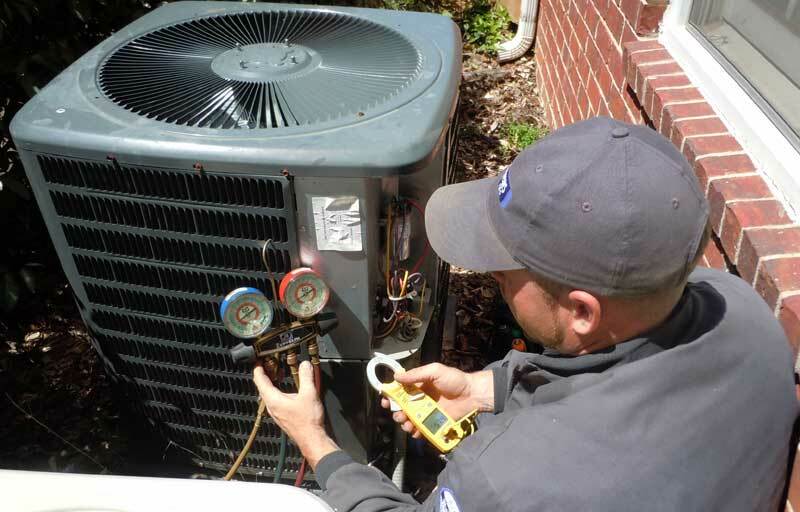 Whether your system needs routine maintenance or a complete replacement, you can trust that our teams will handle your air conditioning needs quickly. We take great pride in the quality of our work. That means we’re not happy with our service until you are. Our AC crews go the extra mile to ensure you’re satisfied throughout the entire process. Whether you need coil cleaned, or it’s a new installation, we strive to keep a smile on your face. You never have to worry about hidden fees or costs when you come to us. We provide you with upfront pricing to ensure your budget is set in stone. The last thing you need is to sit around sweating all day because your air conditioner is on the fritz. At the first sign of trouble, turn to us for help. Our experienced teams know what it takes to get your air conditioning system running right in a short amount of time. No matter how simple or complicated your repair need is, you can trust that we have the perfect solution for you. There’s no other company in Burbank that knows air conditioning systems better than our team. When you come to us for installation services, we’ll match your home to the perfect system within your budget. We’ll even help you take the perfect approach to maximizing energy efficiency in your home. When your start to see your energy bill dwindle away, you’ll be thankful that you choose us to handle your air conditioning project. We proudly service the following zip codes 91501, 91502, 91503, 91504, 91505, 91506, 91507, 91508, 91510, 91521, 91522 , 91523, 91526. Give us our teams at Service Masters a call now to learn more about our rates and services. When your air conditioning system is running like a well-oiled machine, you’ll be glad you made that call. Follow us and like us using social media.